Proton Products’ offers its expertise in non-contact, optical measurement to the pipe and tube industries in the form of its InteliSENS® SL (unidirectional) and SLR (bidirectional) series speed and length gauges and InteliSENS® DG-k, DG and BG series diameter gauges. 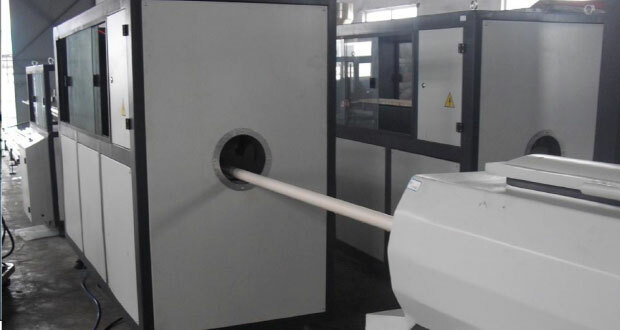 Non-contact measurement of pipe or tube speed and length. Cutter or inkjet printer triggering. Non-contact measurement of pipe or tube diameter in 1, 2 or 3-axes. Diameter measurement up to 100mm. Flaw detection and quality inspection.